We are really excited about the wonderful roles our beautiful breed is capable of. Goldens gentle calming nature is just so suited to being a companion/assistance dog for children with Autism and for adults struggling with anxiety. We work hard on making sure our dogs are healthy and have sound tempernment so that if they were to be placed in this role that they have the best chance to succeed. We have had many puppies go on and be trained and are now looking after children and adults as special companion dogs to help with everyday tasks and providing a stable calming influence. 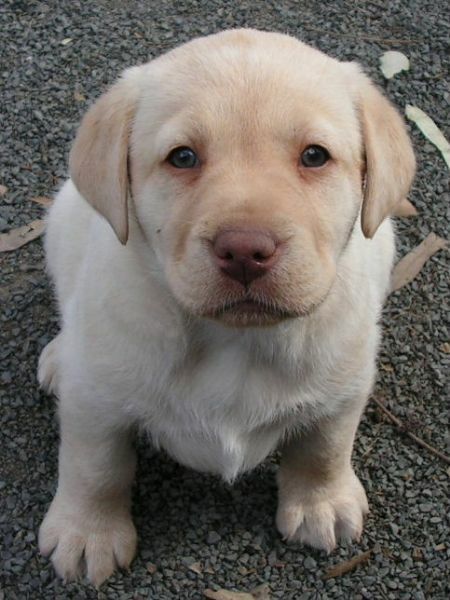 We are very proud to have one of Emma's puppies accepted into the Queensland Guide Dog Program. 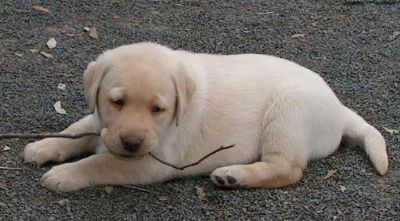 Jemma has been placed with a guide dog puppy raiser where she will stay until she begins her training. We wish her great success and will keep you posted with her progress over the coming months. Update 12:2007: Jemma has now finished her training and is a qualified Guide Dog. Here is a photo of her on graduation day. Guide Dog with a Vision Impaired Queenslander!! The Guide dog puppy Development Program places young puppies, usually 7-8 weeks of age, with people in the community who undertake to raise them as a part of their families. The puppies stay with their foster families, known as Puppy Raisers until they are 12-14 months old, when they return to begin their formal Guide Dog training. 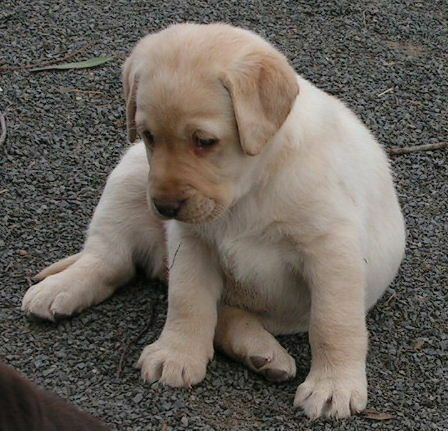 They ask Puppy Raisers to raise these pups according to their guidelines and the Qld Guide Dogs keep in regular contact to give support and to check on the puppy's progress. Their aim is to produce confident, well mannered and well socialised young adult dogs ready to undertake formal training. 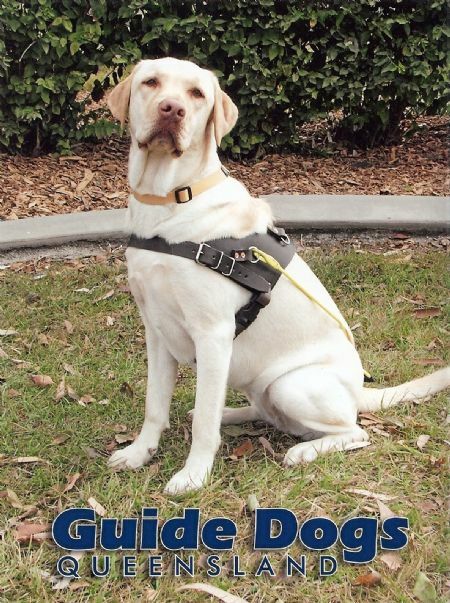 They need to have regularly experienced the full range of everyday events that a working Guide Dog will encounter. This involves socialising the puppy from its early life to the human environment and ensuring that it grows up with close human contact and interaction. To achieve this, the puppy needs to live and sleep inside the family home.